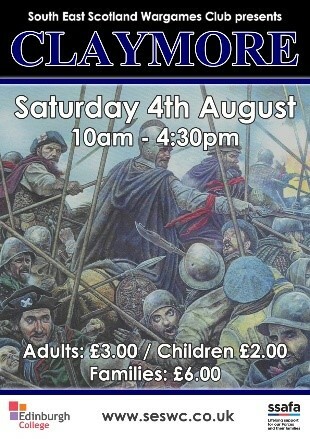 First things first – at Sunday I’ll be in Peterborough for the fourth edition of the Hereward show, catchily titled Hereward IV:A New Hope. I’ll have our latest releases and as much other stuff as I can carry, so that’s lots of Slammers, Yenpalo spaceships, British Nef etc. 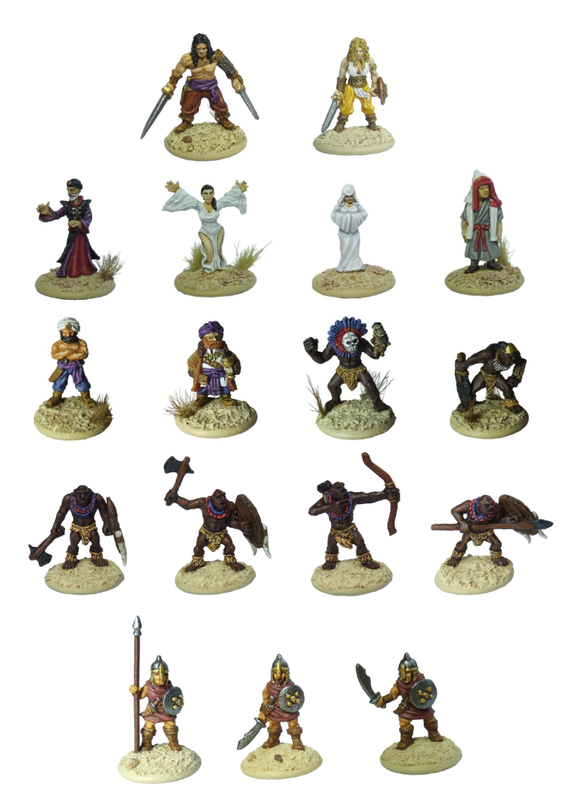 I’ll also have the full range of Crom’s Anvil figures which we carry at shows, including the new Heroes, Tribesmen and Simurgh Guards. A fire support version can be equipped with an assortment of turrets – the FSHB’s main version is the GS-1141Rwith a pair of direct fire mortars, but other options include autocannon and a 5cm powergun turret. 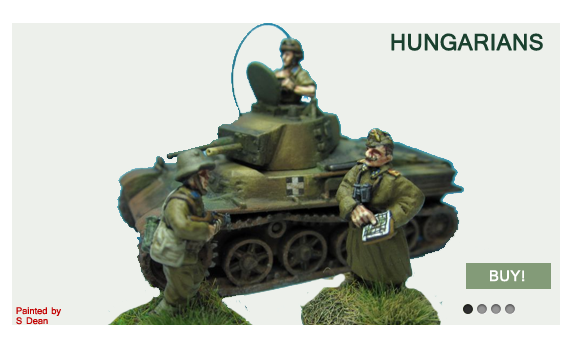 We will be showcasing our new range of 28mm Scanian War figures which will be released on 1st August. Pop along and grab a bargain. 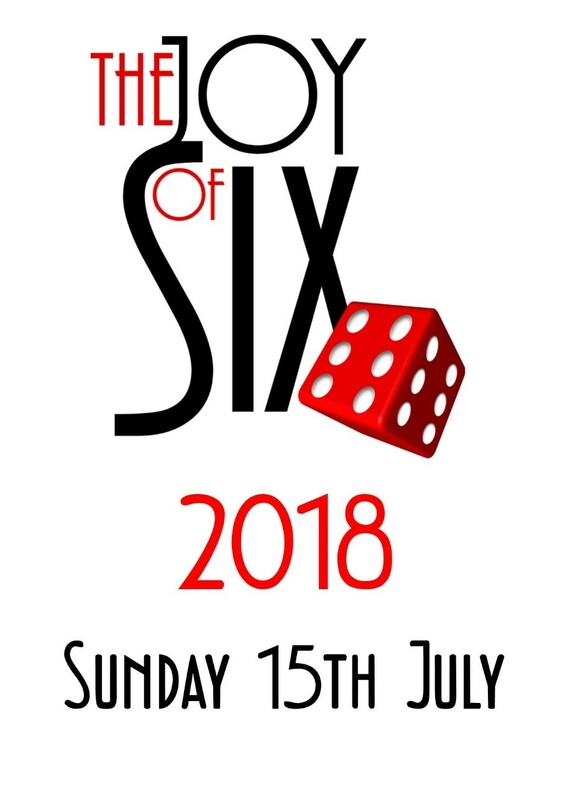 As I type this, there is just thirteen days before the Joy of Six 2018. Yes, less than two weeks before one of the best shows you will see on the Wargame circuit. On the last post I listed all the great games and traders that will be there on the day. There will be lots to see and do on the day. The vast majority of the games will be participation, so as well as looking at the eye candy, you’ll be able to join in the action. 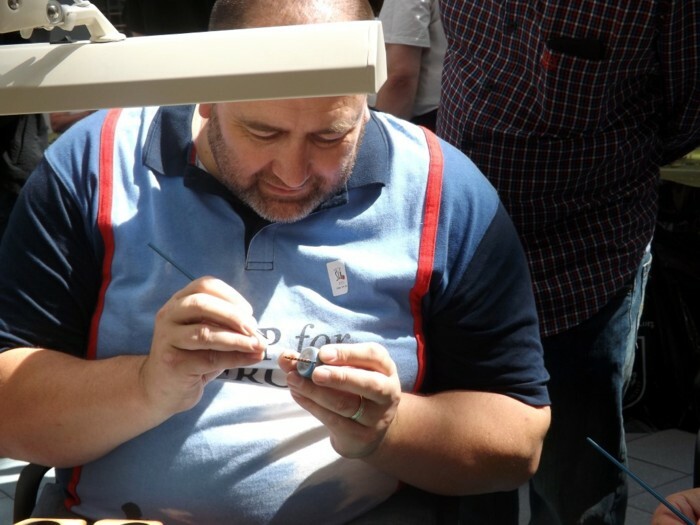 The ever-popular Dr Mike’s Painting Clinic will be in attendance. The eponymous Dr Mike is a wonderful teacher and offers free advice and input to complete novices and experience painters alike. If you’ve ever said to yourself, ‘I don’t know how you paint anything that small!’, then pop into Dr Mike’s clinic and receive a free cure for your crippling doubt. We’ll also be hosting two seminars. The first is the regular Baccus Sunday Grill, where disgruntled gamers can vent their spleen on the captive Baccus staff and attempt to catch them out with tricky questions and demand for information. Always a lively and fun event! The second is something a little different. 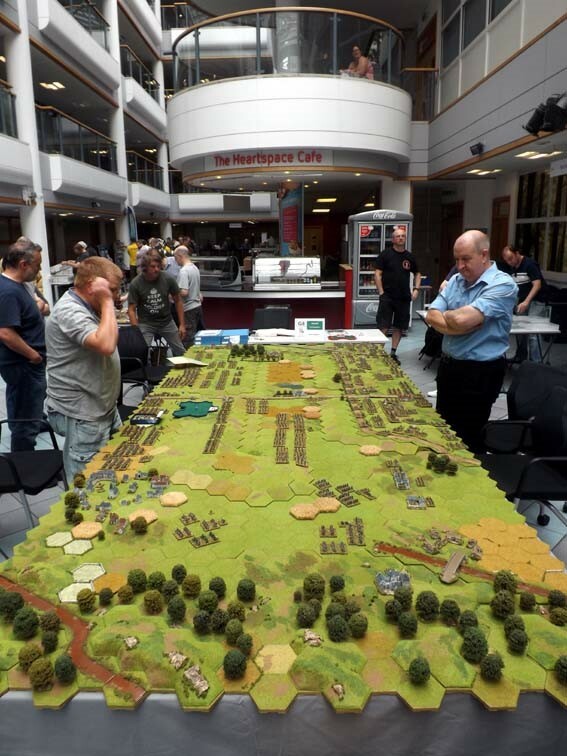 We’ve assembled a panel from some of the Great and Good of the hobby, namely John Treadaway, (editor of Miniature Wargames), Wayne Bollands , assistant editor of Wargames Illustrated) and Neil Shuck and Mike Hobbs (both of the Meeples and Miniatures website). 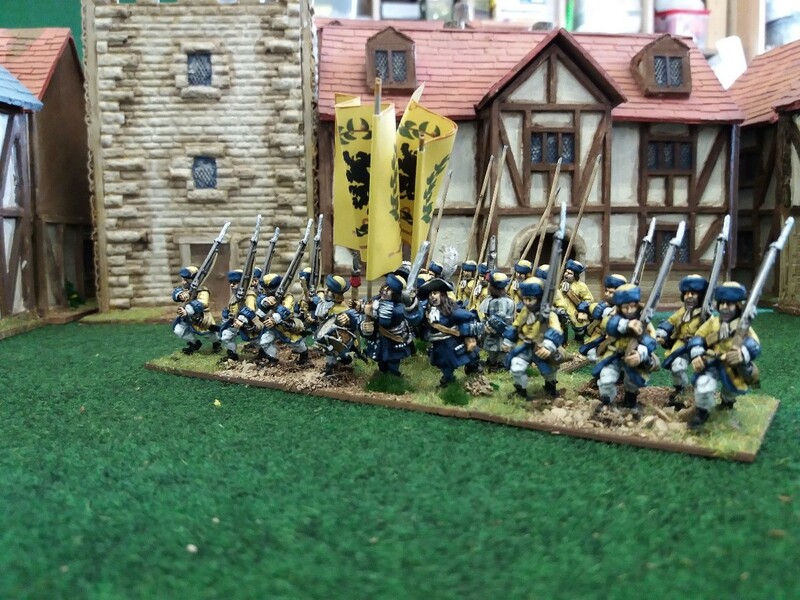 They, and the attendees will be addressing questions about why 6mm wargaming has such a poor profile within the hobby and perhaps even coming up with a few answers to improve the situation. 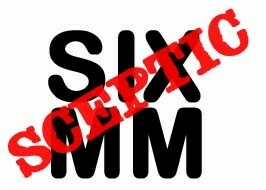 As usual, we’ll also be doing our bit to improve that image problem by running our ‘6mm Sceptic’ scheme. This is for all those who really cannot see the point of attending a show catering purely for 6mm gaming. If your preferred scale of figure tends to the taller, then just declare your complete disinterest at the entry desk and we won’t charge you. Yup. Free entry. If you change your mind and actually see the little guys in a new light and fancy having a go, then go back and pay up your entry fee and we’ll give you a ‘Reformed’ badge. Several of the traders will offer deals or discounts to the Reformed as a mark of your conversion. So there you have it. A great venue with lots of natural light, some wonderful looking games, lots to play and do and good quality, reasonably priced catering. Why not give it a go?